Home carb Diet home exercise information whey protein morning workout nutrition goals principal of muscle building training workout What To Eat Before Hitting Gym In Morning? 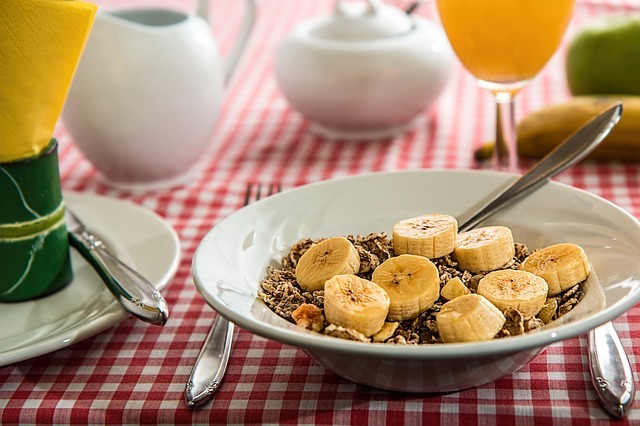 Performance of your morning workout is mainly based on what To eat before workout. Before you start your workout you at least you need something in your stomach to give fuel to your workout or just eat nothing. Is it okay? If you are doing your morning workout without eating some proteins shakes so you are doing big mistake in your workout. Even if you done very hard workout and heavy workout it will result in breakdown of muscles. So don't forget to take some amount of proteins in your pre-workout. Consume a proteins which is prior to your workout. Amino acids which is parts of proteins which is help to muscle building and fast muscle recovery. Any source of protein which is low in fats. For examples, Egg whites, Chicken breast etc. You need to prefer faster digesting proteins that is like BCAA supplements or whey proteins. Choice is yours, but preferably choose whey protein instead of taking BCAA supplements. 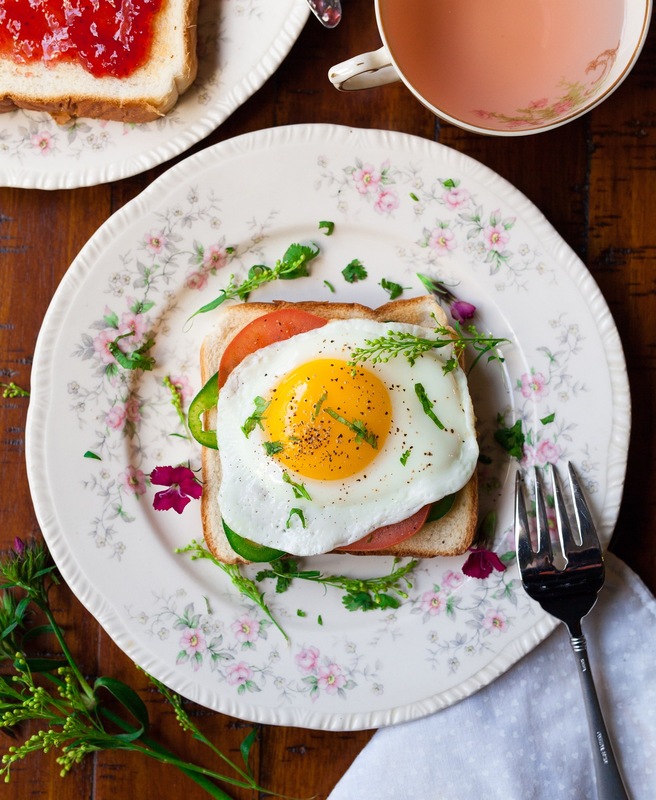 Consume enough proteins that is at least it will gives 2 - 3 grams of amino acids leucine, which is the door of amino acids helping in muscle building. You Should Read:- Tips For Starting Workout on a First day in Gym. Carbohydrates are your main energy source, to get some energy before your workout take some oatmeal or banana. Your muscles and brain dependent on glucose which are parts of carbs as fuel. Carbs that are not immediately used as energy. It stored in the liver or muscle as glycogen, where they can be use at a later time, Your energy demands for body are high that is during workout. After waking up and going to a workout without taking any carbs cause problems, because liver glycogen is the first source of energy during low-intensity workout. Eating the wrong type of carbs, may slow you down your athletics performance. You have to capable to digest enough of your meal to prevent stomach discomfort. To maximize energy availability and minimize stomach discomfort, take quick-digesting, low-fiber carbs. Rice cakes, dried fruit, and bananas are all excellent food. 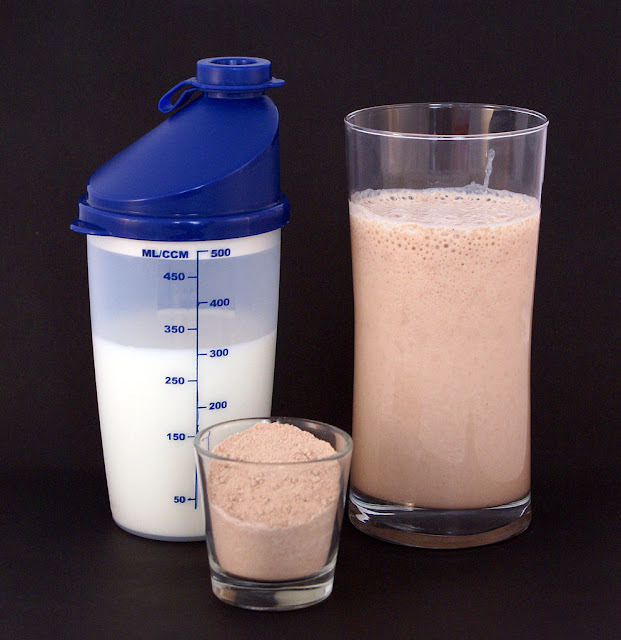 You can also mix your whey protein or BCAA supplement with a energy drink, dextrose powder and sports drink. Try a few different foods and a few different amounts. See how you perform during your workout session. After some time, you'll find that what is best for you. Fat slows digestion. A high-fat food won't do anything good also small amounts won't hurt, but choosing high-fat proteins or some peanut butter may work.